Huge! Beautiful 4 bedroom home! 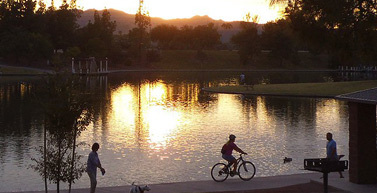 Neighboring Kiwanis Lake and Rec Center, this all age community is perfect for families and active adults.